The Gerrit Rietveld Hanging Lamp. 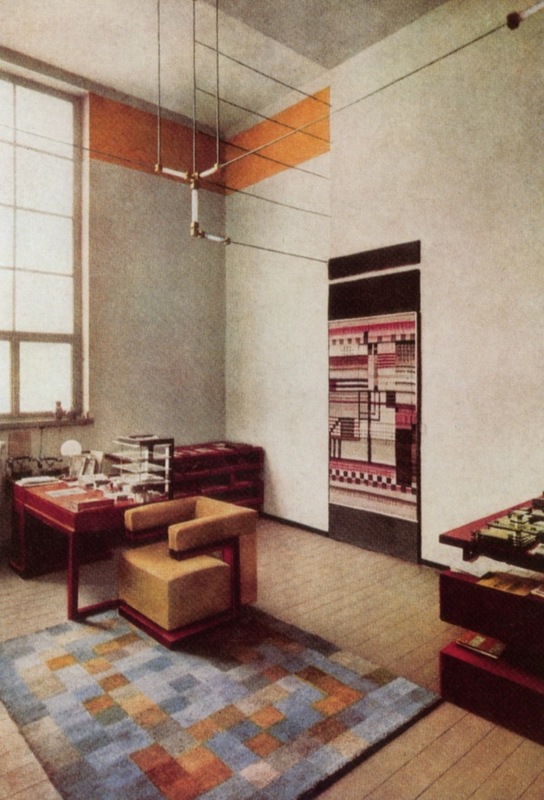 Even though not part of the mid-century modern period, the Dutch designer and architect Gerrit Rietveld was within the ones that most influenced the aesthetic of the postwar modernism -or mid century modern- period; that is why I decided to dedicate a post to one of his iconic works. 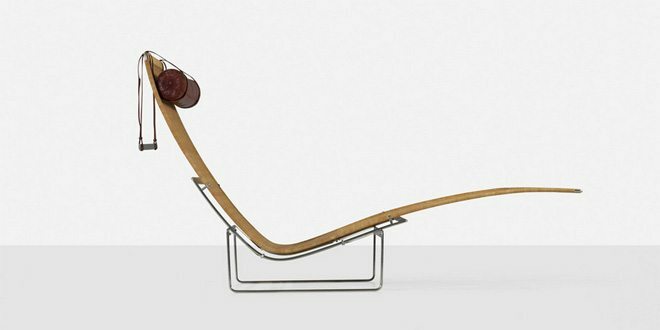 The Gerrit Rietveld hanging lamp was one of his most important early works. He designed it for the office of Mr. Hartog a general practitioner living close to Utrecht. 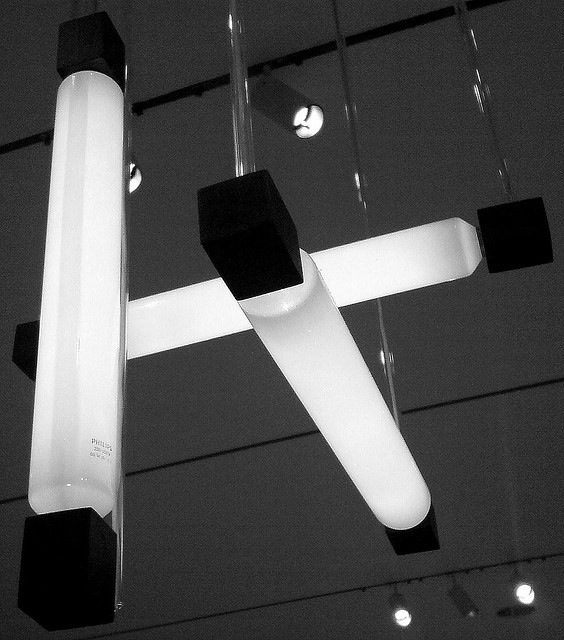 The Gerrit Rietveld hanging lamp was made of four lighting tubes -manufactured by the Dutch company Philips- organized vertically and horizontally creating a three-dimensional hanging light sculpture. A wooden block was attached at both sides of the four incandescent tubes that were suspended from sticks linked to a ceiling plate. The lamp hung over Mr. Hatog’s office desk until the interior was completely destroyed in 1939 after his death. Rietveld earlier experiments with lighting were the base for this lamp. For example -for a shop interior and the Truiis Schroder-Schrader apartment few years earlier- he hung a group of bare round bulbs attached to a ceiling plate. In the house designed with and for Mrs Schroder in Utrecht, Rietveld used instead a three tubular lamps version of the lamp while two lamps were used in the Elling interior. The explanation of these different configurations has more a technic than aesthetic reason. Back than, in fact, different regions of Holland used different voltages. If voltage used was 220v, either the four or three tubes version could be used. If voltage was 110v a three tubes version was necessary. The sculptural shape of this amazing lamp proves how Rietveld mastered the aesthetic values of the De Stijl movement to which he belonged. 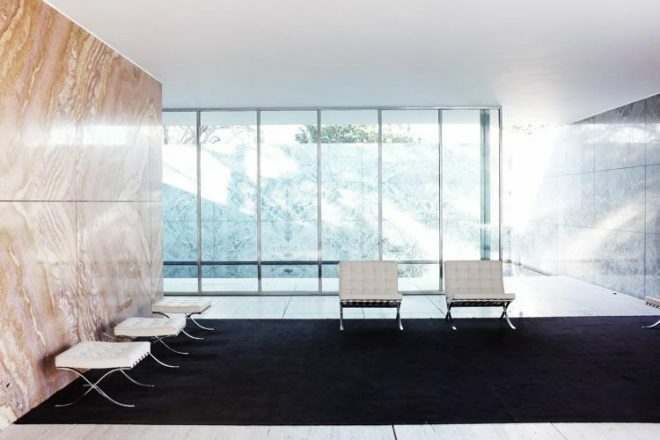 He could use the same spatial composition of elements for fittings, furniture or architecture. 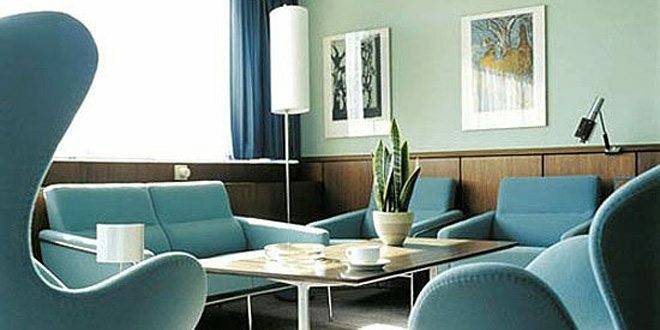 The lamp became immediately iconic and highly influential, it was probably not a coincidence that a very similar lamp was hanging in Walter Gropius office at the Bauhaus school in Dessau. 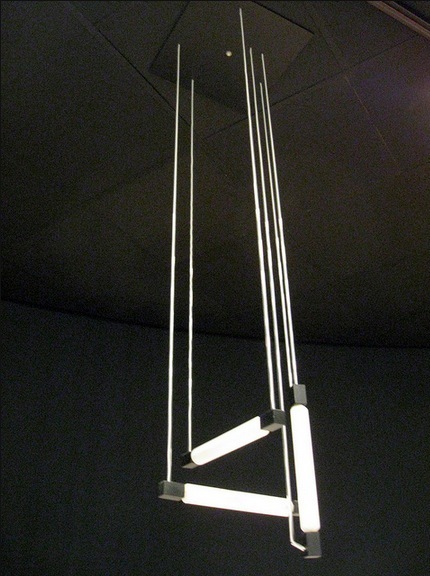 Today two original versions of the Rietveld hanging lamp are at the Amsterdam Museum of Modern and Contemporary art -the Stedelijk- and at the Utrecht Central Museum. If you want to see more iconic objects and furniture, you can’t miss the Mid Century Icons Page where I collected the most iconic mid-century modern furniture and their stories. 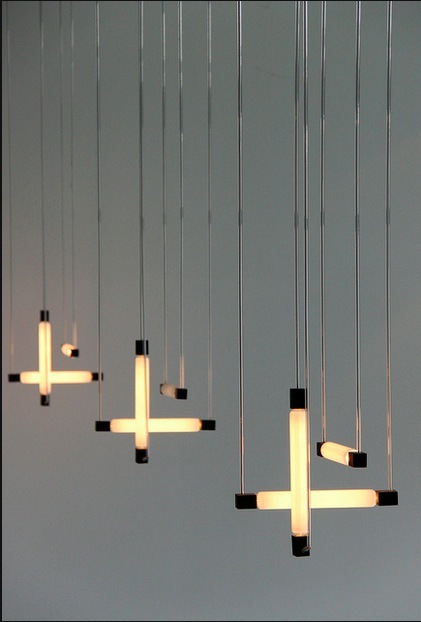 LET ME KNOW IN THE COMMENTS HOW DID YOU LIKE THIS LAMP AND IF YOU WOULD LIKE TO READ MORE ABOUT RIETVELD!